If you are looking to take a quick break from your busy schedule, what better way than grabbing a bite of delicious food or sipping on some aromatic coffee, while catching up with friends or family. Ahmedabad has some fabulous cafes to do just this. Offering good food, ambience and music, these are a must visit, whether you are going out for breakfast, lunch or even dinner. One of the best cafe that serves some amazing coffee, this place is a haven for coffee lovers out there. Apart from coffee, they also offer some amazing pizzas, pastas, falafel and more. A nice place to hang out with friends over the weekend, there is good music, great food and fun games to enjoy. 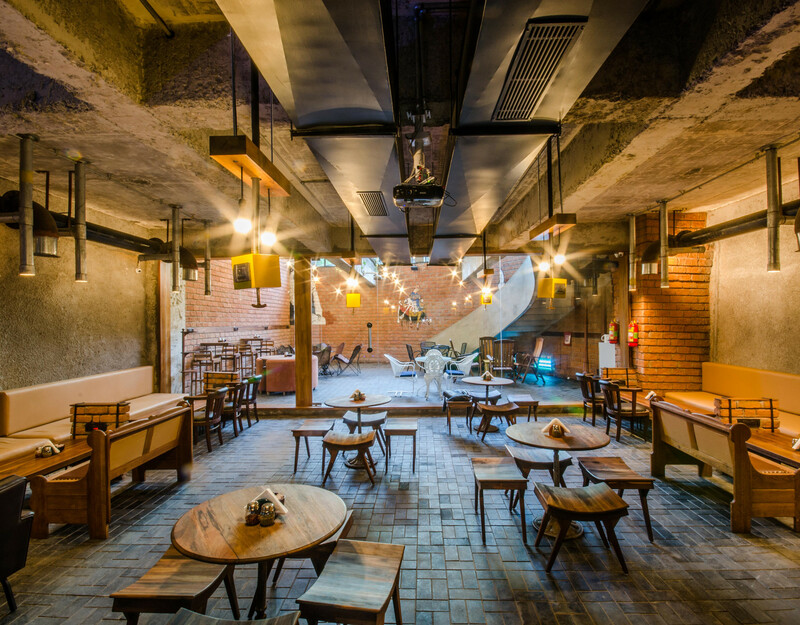 Located on the crossroads of CG Road, this place has a great ambience and it is famous for its mouth-watering and flavourful fusion desserts such as Rasmalai Cheesecake, Mocha lava-lava and more. This place can be visited with family and friends for some good continental food and delicious desserts. It’s open past midnight so is great for a late-night treat. This place has some really attractive and mesmerizing artistic interiors and decor. In addition to dining here, you can shop here, too! There are really good coolers to try out like Coco loco, Rose Dragon, The Bright Eye and Green Garden. Visit with friends of alone if you are looking for some ‘me time’. A little away from the city’s busy areas, Fresh Roast has a soothing ambience that’s perfect to while away the time. 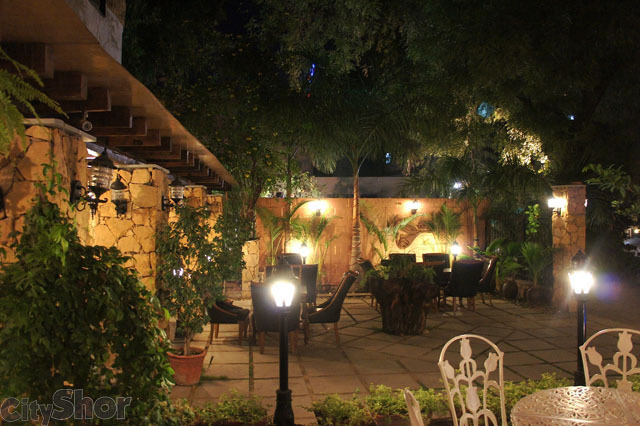 There is outdoor seating in a small but lush garden that is an ideal place to catch up with friends. One of the first places to introduce games in the cafe space, few games here are free to use when you order food. There are also games which you are charged for should you want to play them. It’s a great place to have fun in a group and the food is delicious. 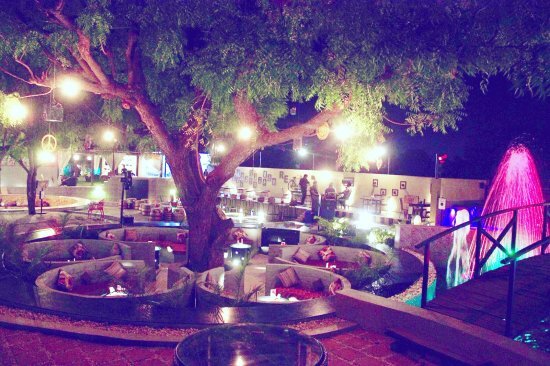 At Tiger Bay you will find open air seating with some beautiful lights and live music around. Experienced best when visited at night, this place serves up different cuisines. Head here for a romantic date with good food in a cosy setting. The place is also great when visited in a group. Caffix is the first tech cafe in Ahmedabad, providing a unique combination of great food and tech services. What does that mean? Well, here you can get your mobile repaired while sipping on a hot cup of coffee or munching some delicious food. It is famous for its selfie thickshakes – an order where you get your photo printed and displayed on the top of the shake. Caffix opens early so it’s an ideal place to eat breakfast before heading to work. Located on Sindhu Bhavan Road, the restaurant offers a spectacular view of the Ahmedabad Racquet Academy. This place serves a mix of Italian and Indian cuisine. Amazing when visited at night, there is seating on the outdoor balcony and a fine dining area inside. 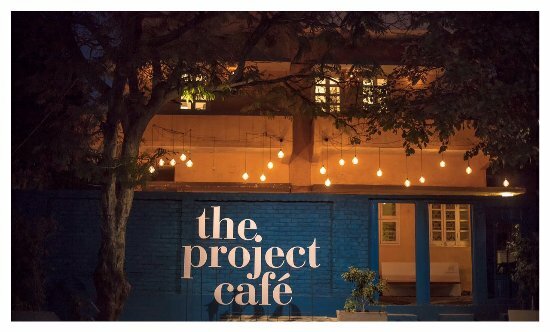 A decent place with simple decor, this cafe offers some of the best freakshakes in Ahmedabad. The ambiance in here is pleasant and the interiors are chic and classy. There are swings to sit on for those who want a more adventurous dining experience. 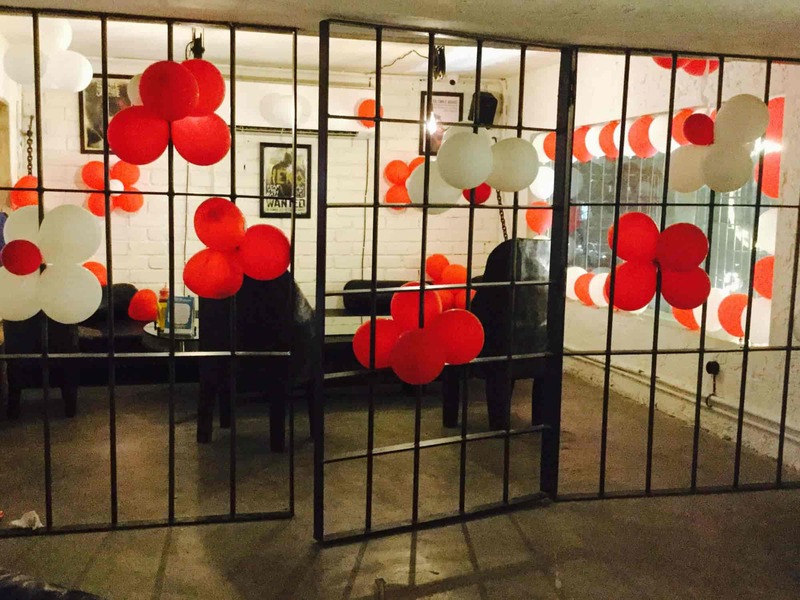 Situated in the centre of city, this cafe has a unique jail theme. There is an open kitchen and bar area for mocktails. Head here with friends for a fun experience “behind bars” as you eat the delicious Italian and Mexican food. Desserts here are good, too. One of the best places to visit for some good chit-chat with your friends, Zen Cafe has an open seating area. The best part of this cafe, in addition to its food, is that the prices are pocket friendly. An open seating arrangement with some good music and food is what Cafe Levels is all about. Head here with your pals to enjoy a fun few hours listening to tunes while eating tasty, wholesome food. The food and drinks here are reasonably prices and the bill won’t burn a hole in your wallet. Must try: Chocolate and Brownie Shake, Green Apple Mojito, Croquettes, Pizza, Cheesy Garlic Bread.